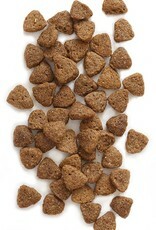 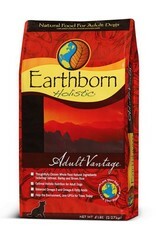 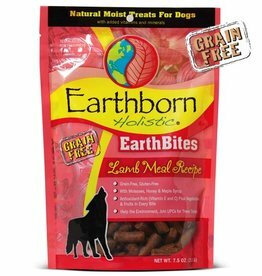 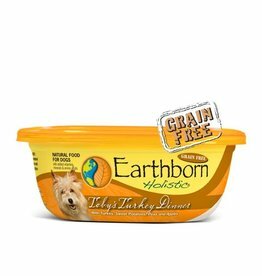 Earthborn Holistic® Adult Vantage™ is designed for maintenance of normally active adult dogs. 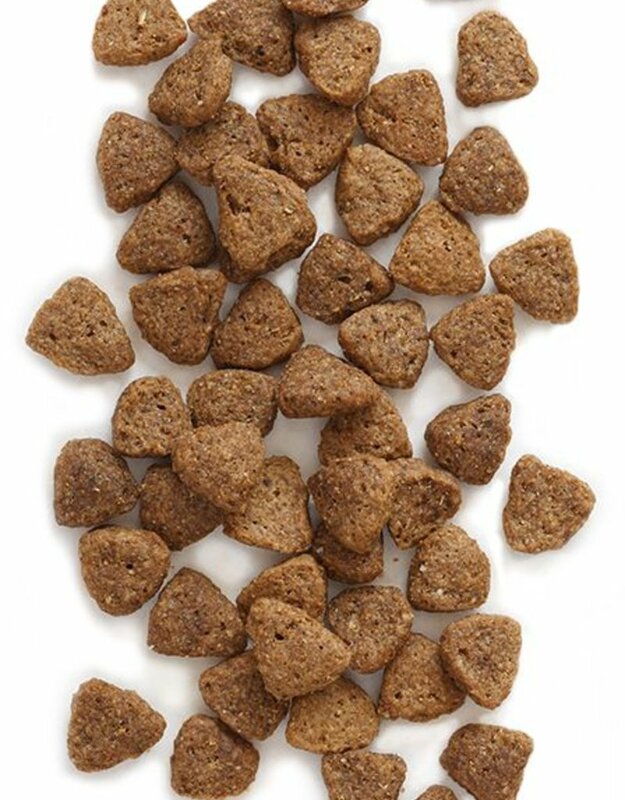 Adult Vantage™ helps condition your dog for life, through the use of high-quality proteins, thoughtfully chosen whole food ingredients, proper levels of calcium and phosphorus and the addition of essential nutrients like Beta-carotene and L-carnitine. 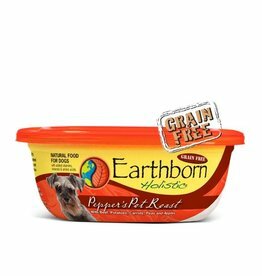 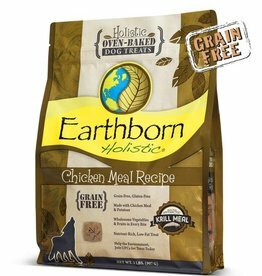 Your dog's muscle mass, intestinal tract, immune system and overall body conditioning will benefit from this hearty chicken and whitefish meal formula. 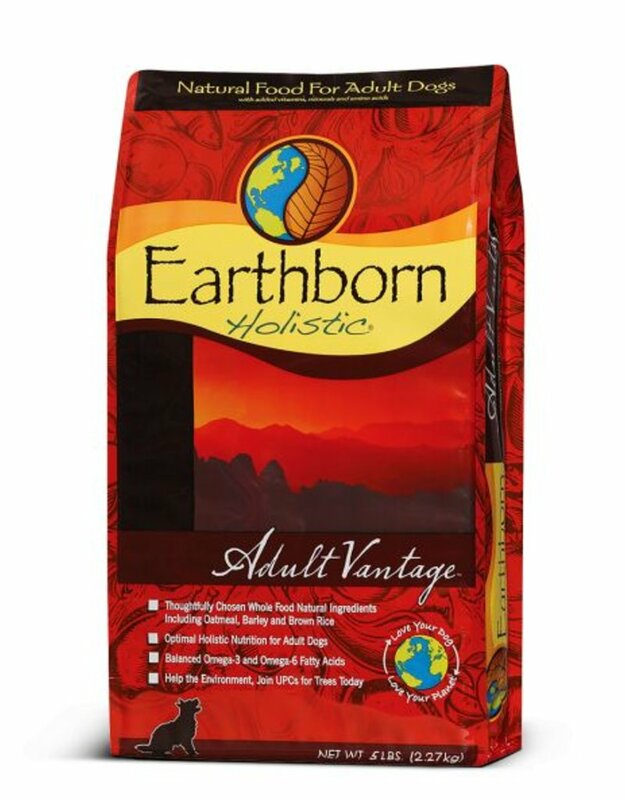 For complete nutrition info or a full profile of this product, visit Earthborn's website.